The Korean UNESCO World Heritage sites are among the most fascinating and famous natural and cultural heritage in the world. According to the World Heritage Convention, only those countries that promised to preserve their heritage are allowed to submit nominations for properties within their territory. Among the countries, South Korea is one of those that have the most submission proposals. Out of its nominations, the total number of the Korean World Heritage sites is thirteen. The UNESCO World Heritage organization has categorized world heritages into two: cultural and natural heritage. A cultural heritage, as you most probably know, is a category defined merely as historical artifacts including sites with material structures. The artifacts include human-made products such as potteries, temples, palaces, shrines, writings, for example. On the other hand, a natural heritage is categorized as those related to properties under the territory of a country being part of the natural environment. Simply put, a natural heritage is not human-made, such as canyons and mountains with unique natural values. I am sure you need no further explanations on the two categories, right? Randomly, I will be describing in briefs a few Korean UNESCO heritage sites below. You may find out more about each sites’ interesting aspects through links on this sites or other sources. 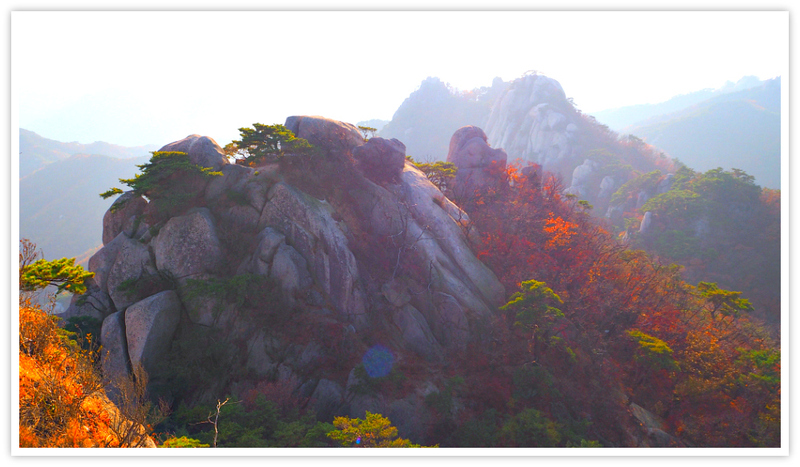 This heritage is located in the mountains of South Korea’s mid-western region. The site is comprised of archaeological properties which date back from 475 to 660 CE. 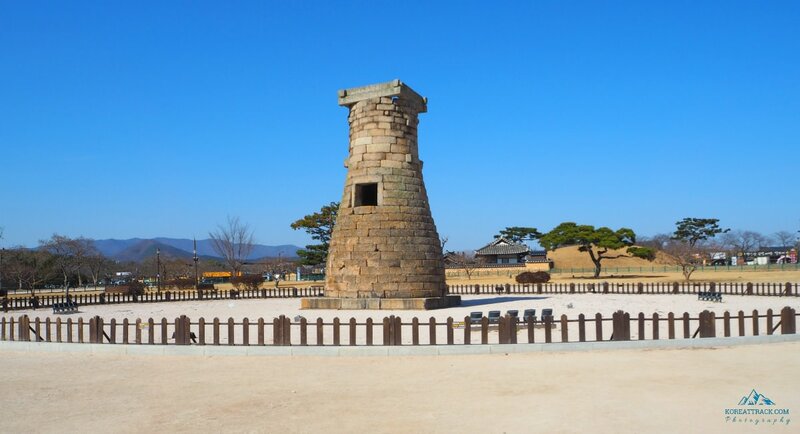 Baekje site includes a historic fortress, royal tombs, temples, royal palace that existed since the Baekje Kingdom. Changdeokgung was built by order of King Taejong in the early 15th century. Located in Seoul, the complex is believed to have had a significant influence on the development of the Korean arts, architecture, landscaping and garden designing. 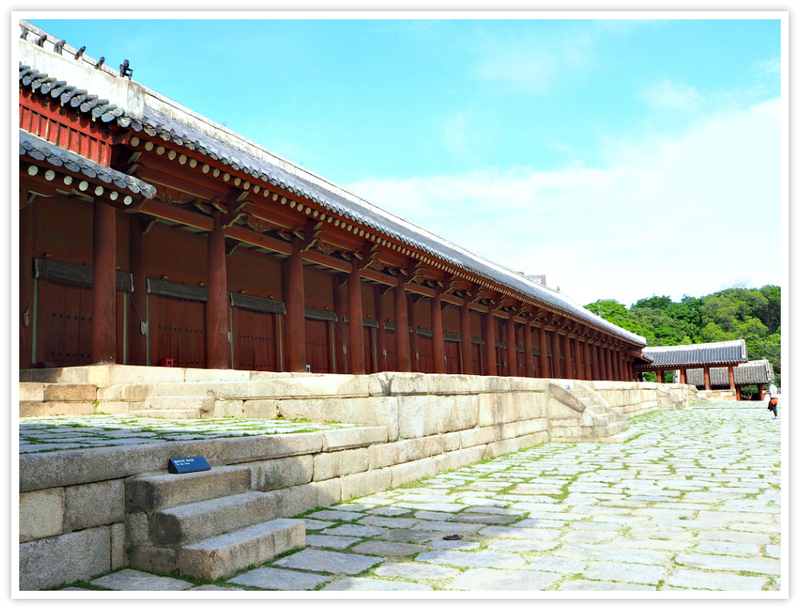 Jongmyo Shrine is located in Seoul, the same as Changdeokgung Palace Complex. 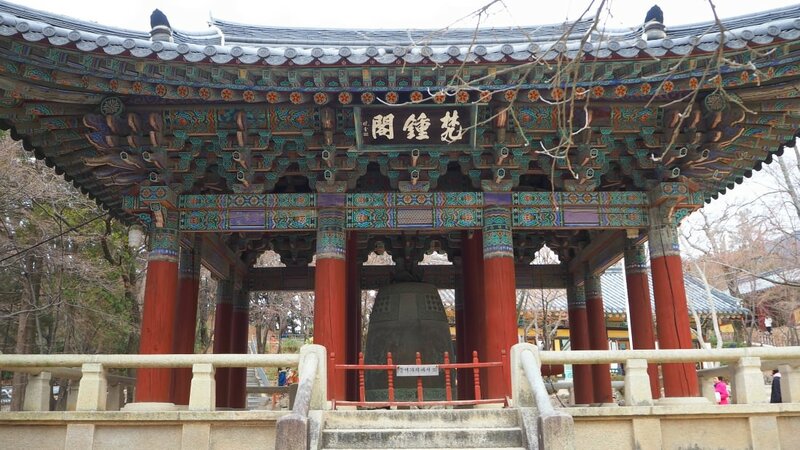 Jongmyo is historically considered the oldest and most authentic among the Confucian royal shrines in Asia. This well-preserved shrine houses the remains of the Joseon Dynasty royals (1392-1910). Regular ancestral rites are being performed inside the site with great solemnity. Having been inside twice the heritage, I highly recommend you to see the place for only an hour via a guided tour for a very reasonable fee. 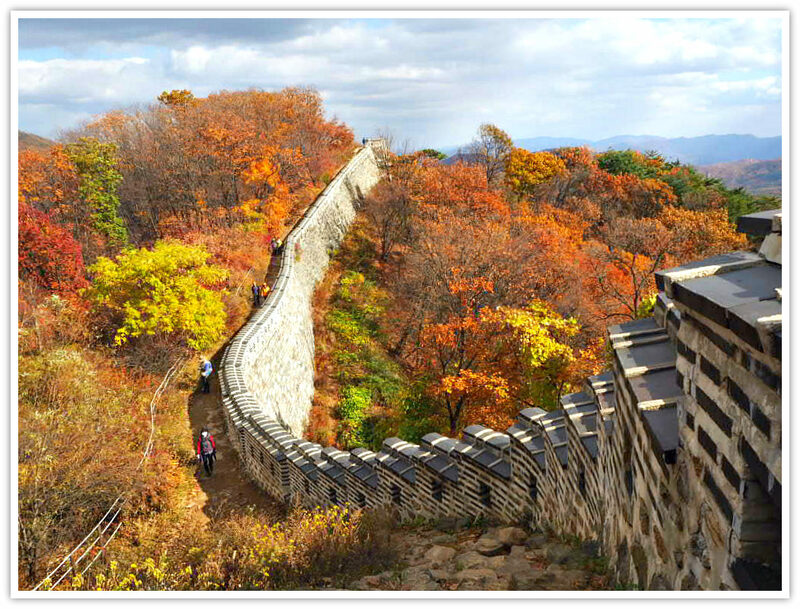 The massive walls which extend for around six kilometers were built as a strong defense fortress with bastions, artillery towers, and other features. 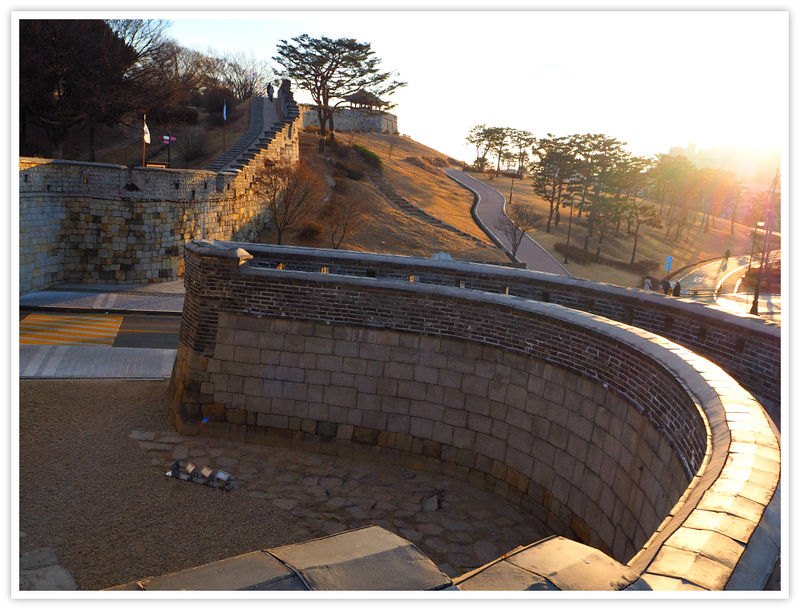 It was King Jeongjo of the Joseon Dynasty who moved his father’s tomb to Suwon responsible for this historical site. 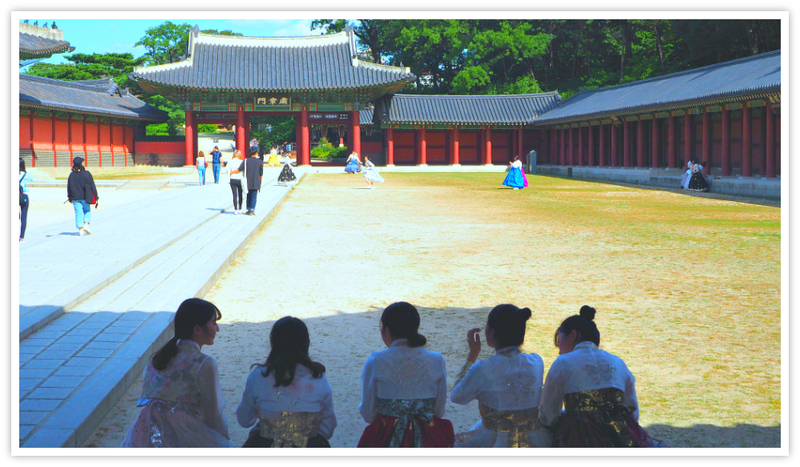 This Korean UNESCO heritage property is ideal for various group tours including families with children. Facilities for tourist and visitors are accessible for ease and comfortable exploration. I would certainly go back and spend more time at this heritage site sometime soon. The South Korean officials are continually doing inventories of their cultural and natural heritage. As required by the UNESCO, the government has been submitting lists of sites for consideration. The applicant country should make an inventory of its most important cultural and natural heritage sites. Then, the site(s) should be submitted by the State Parties as Nomination File(s) to the World Heritage Centre for consideration during the process. The State Party will plan to present an exhaustive nomination file from any of the sites in the Tentative list. After submission to the World Heritage Centre for review, the centre will then send the data to the Advisory Bodies for more in-depth assessment. The nominated heritage site(s) will be evaluated by two Advisory Bodies commissioned by the World Heritage Convention (ICOMOS & IUCN). Then the third Advisory Body (International Centre for the Study of the Preservation and Restoration of Cultural Property) provides expert advice and training activities. After the evaluation and nomination, the intergovernmental World Heritage Committee will judge the site for inscription. To be inscribed on the World Heritage List, the property must pass at least one out of the ten criteria. The ten criteria are composed of six cultural and four important natural items. The criteria are being revised regularly by the Committee. 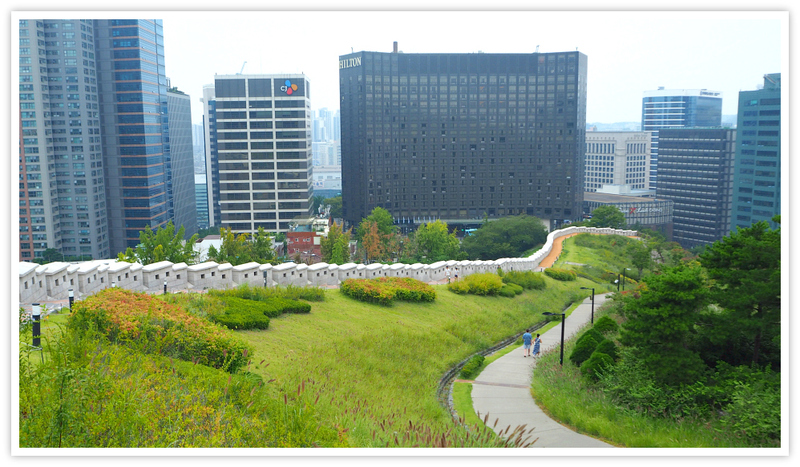 When you visit the heritage sites in Korea, it is fair to expect that you need to pay for an entrance fee. I presume this is normal in other countries’ world heritage as well. This is true especially for world heritages which are enclosed and need further restoration and financial support. Please, check out this link to find out your possible way of getting to the country. The page provides guides on airlines that frequent South Korea. Also, the page provides useful information on how to get around Korea using the convenient transportation system of the fast developing nation. Hope this page helps your search. If it does, please like or share with your friends and families.